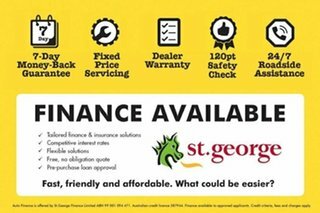 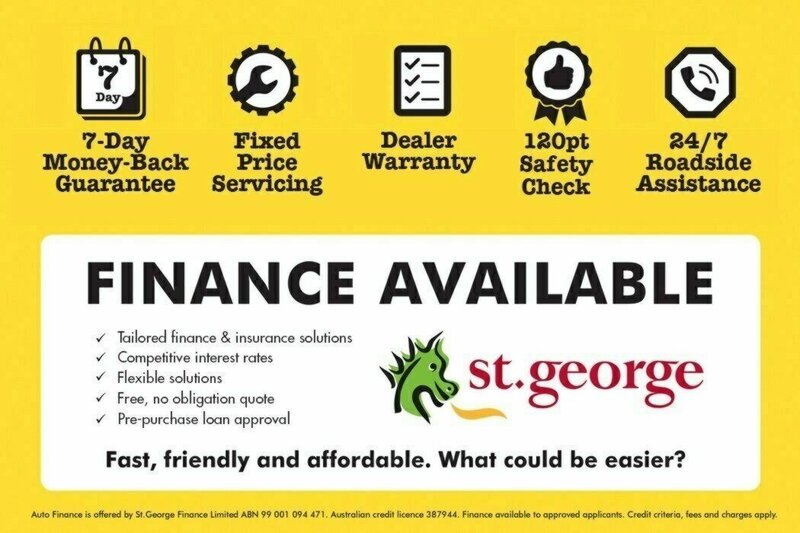 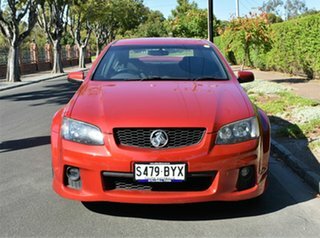 Wanting an Aussie classic in your driveway? 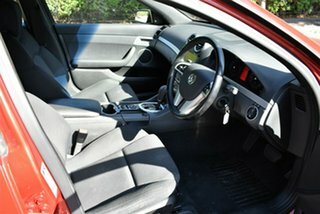 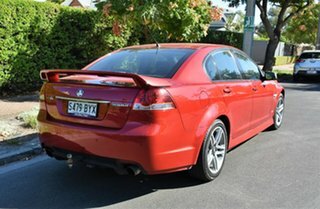 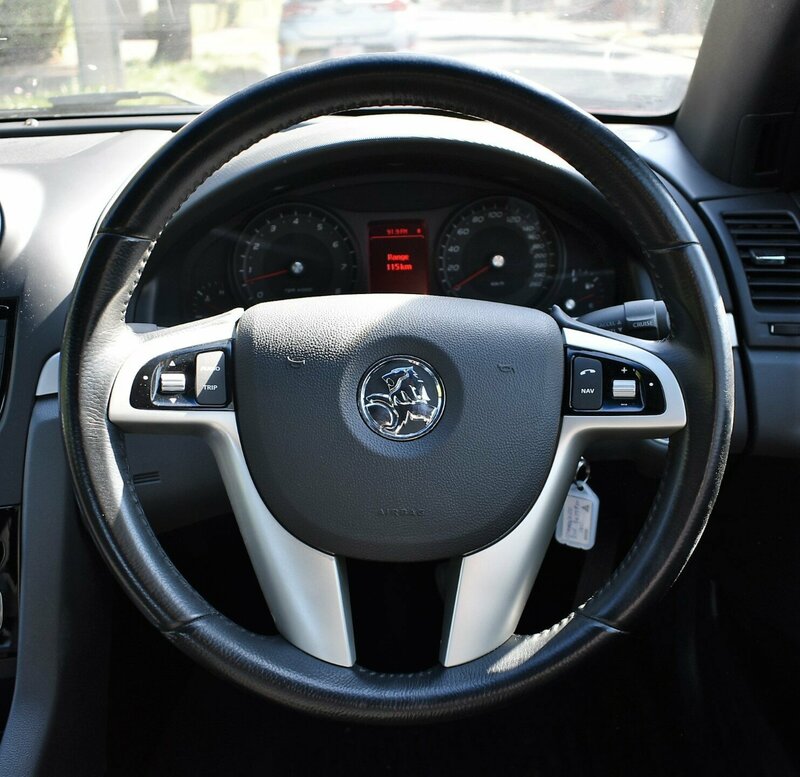 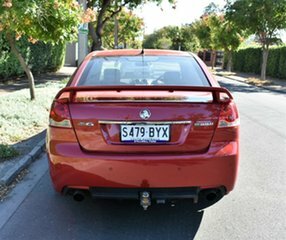 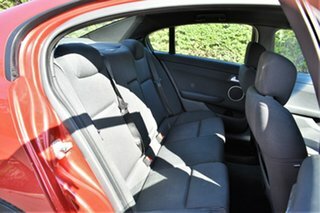 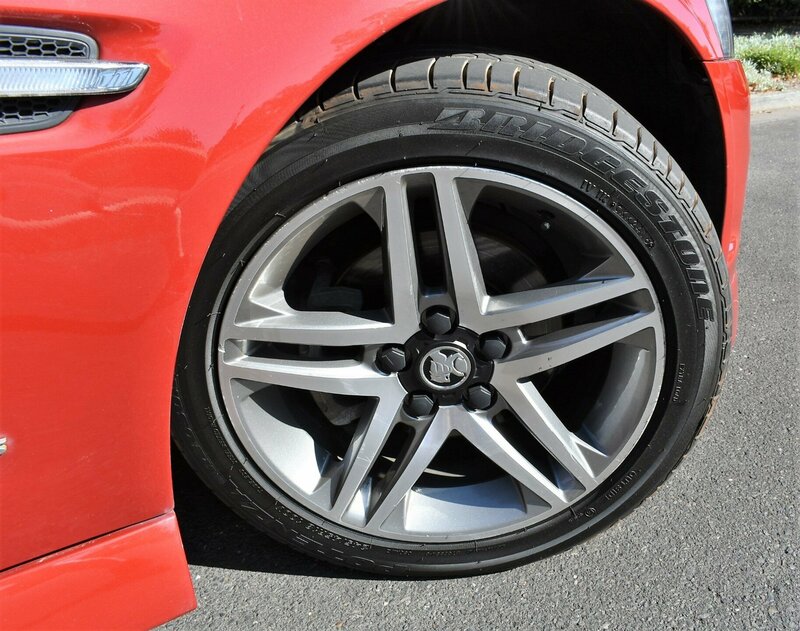 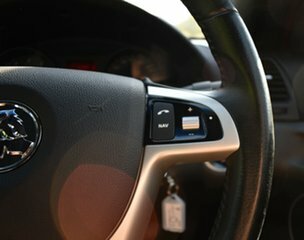 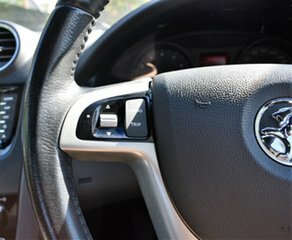 Check out this 2010 VEII SV6 sedan! 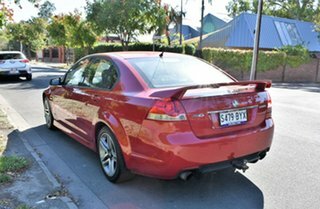 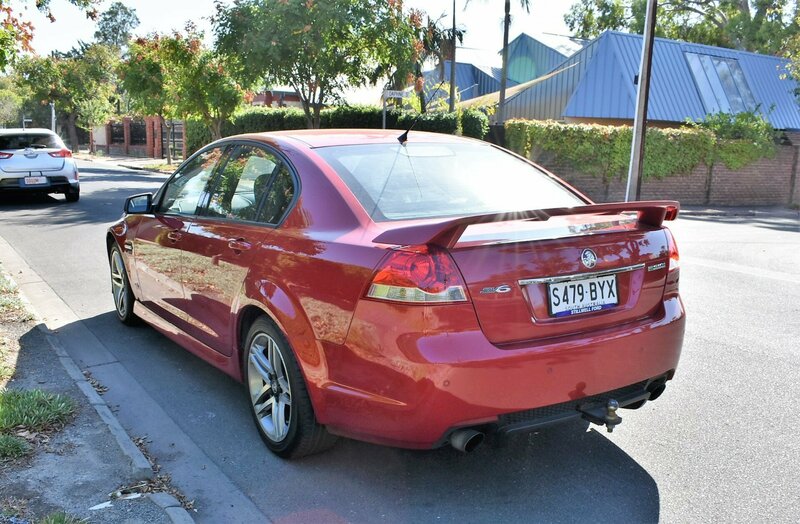 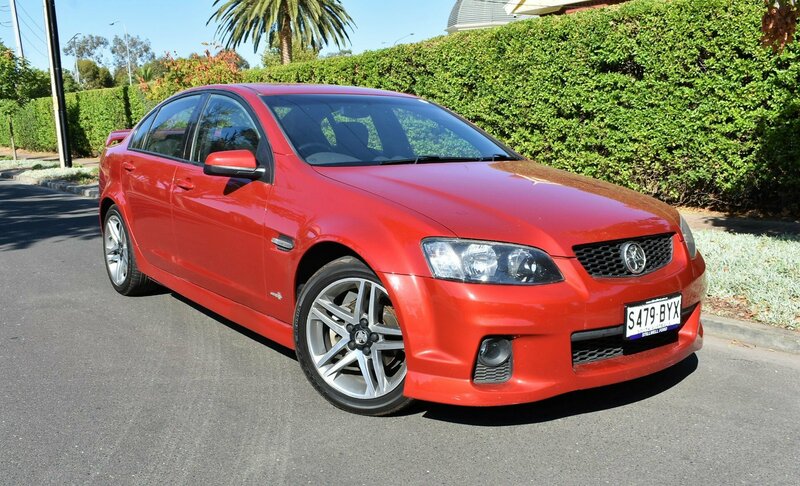 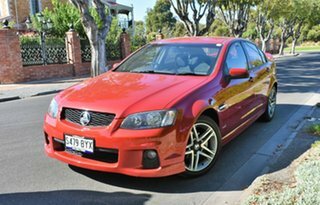 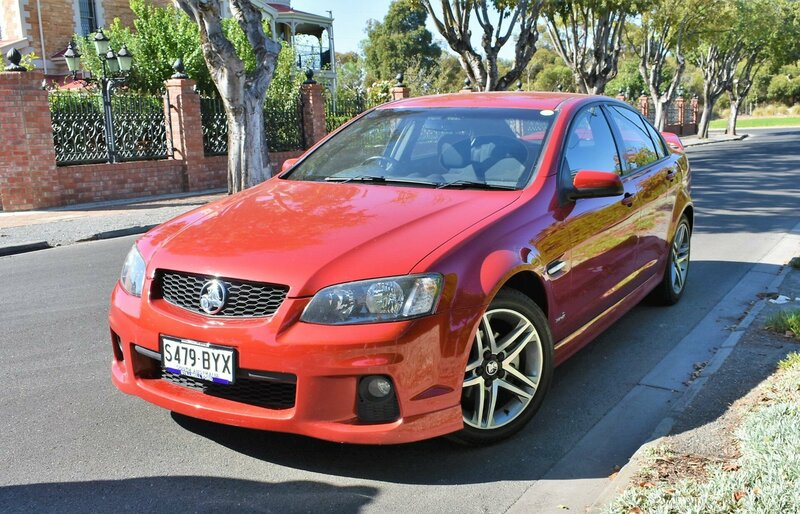 Recently traded from it's original owner, this great condition example is finished in Red Passion and has under 115,000 kilometres. Fitted with a high output 3.6L V6 engine giving you a massive 210 kilowatts and 350Nm of Torque to the rear wheels through a 6 Speed Sports Automatic transmission. 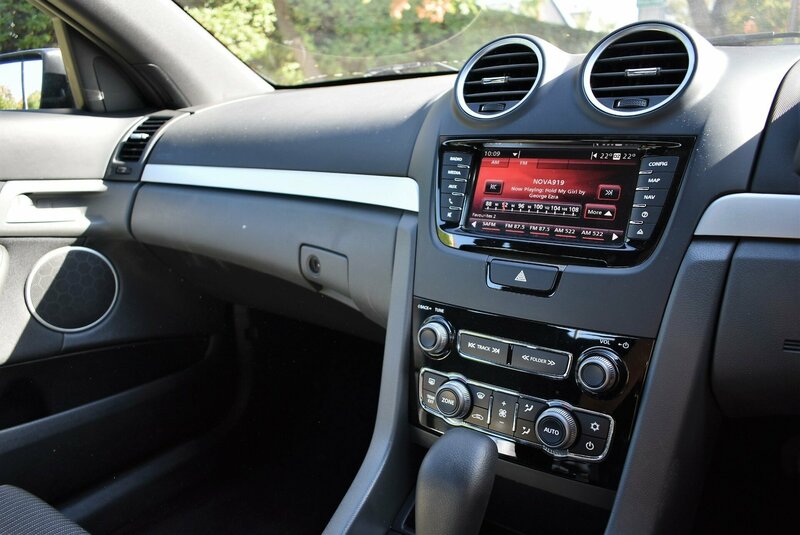 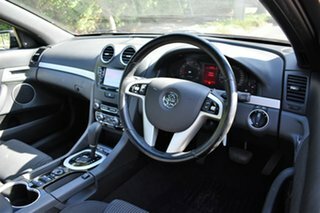 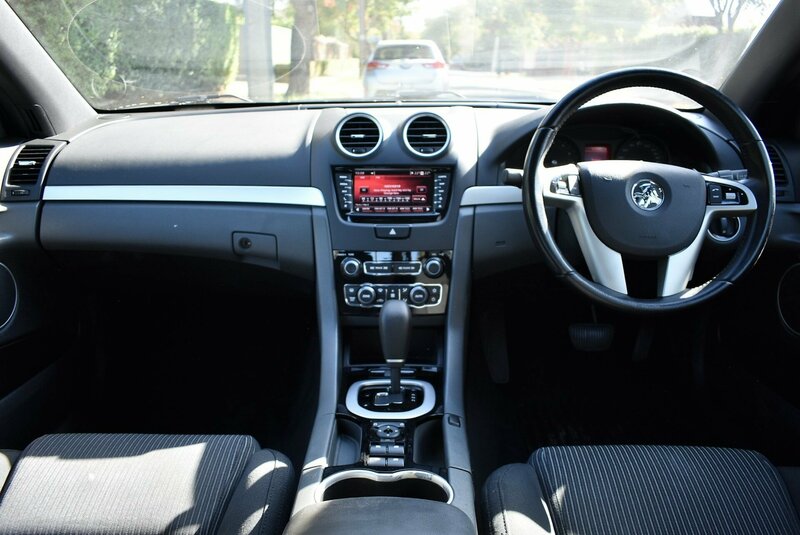 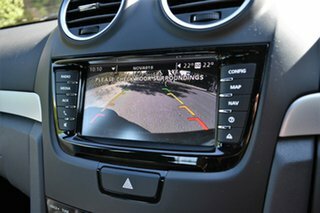 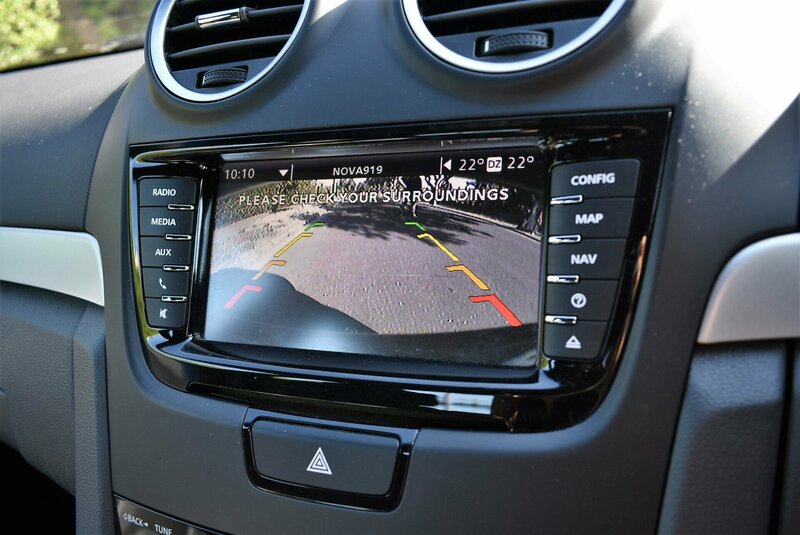 Some of the great equipment on this SV6 includes a factory fitted Rear Vision Camera, 18 Inch Alloy Wheels, Dual Zone Climate Control, Cruise Control, USB & AUX Input, Auto Headlights, Bluetooth, 5 Star ANCAP Safety Rating and more.